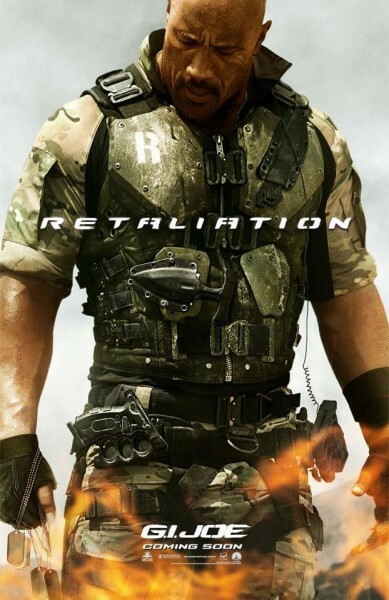 New “GI Joe: Retaliation” Character Posters Released. | The Cineaste's Lament. ← New “On The Road” Poster Features Kristen Stewart. 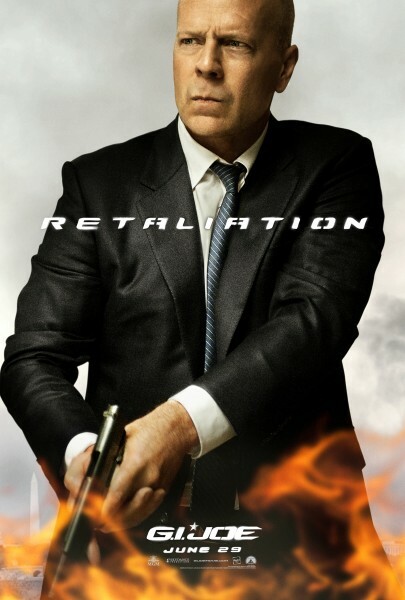 New “GI Joe: Retaliation” Character Posters Released. Here’s a look at Bruce Willis, Adrianne Palicki and Dwayne Johnson as they’re featured in the sequel to the 2010 actioner. 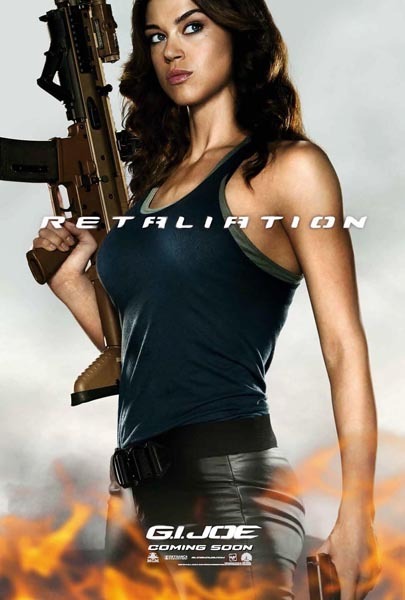 This entry was posted in action, Film News, Summer Blockbusters and tagged Adrianne Palicki, Bruce Willis, Dwayne Johnson, GI Joe: Retaliation character posters. Bookmark the permalink.